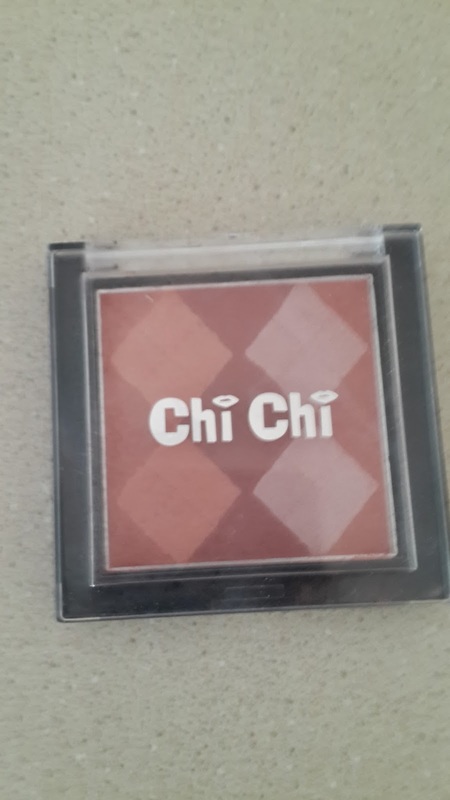 A blush that i stumbled upon lately is the Chi Chi Mosaic Blush. 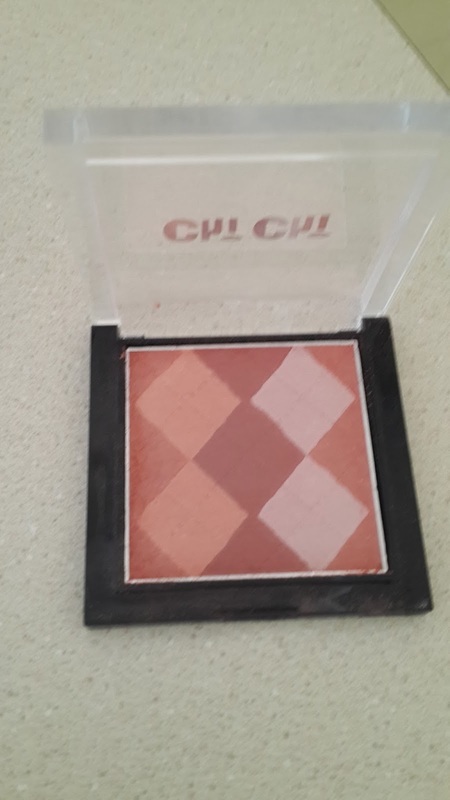 This blush I have here actually came in a pack, so it's more of a sample of the mosaic blush. 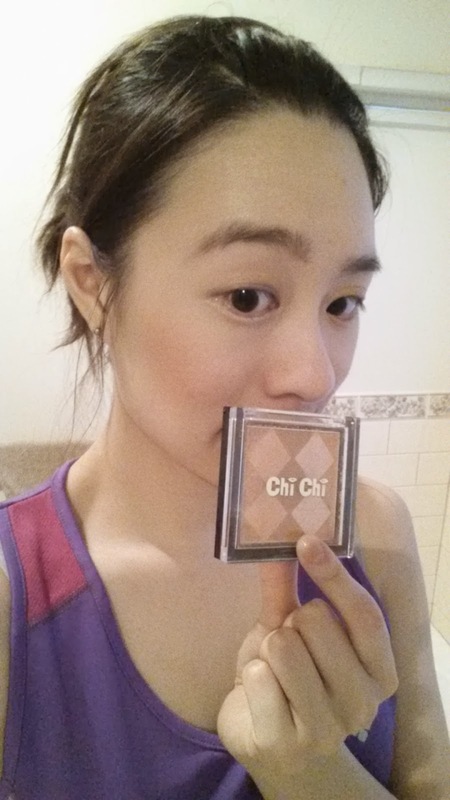 The Chi Chi Moasic blush retails for AUD $19.95 and comes in three types - pink brown, pink peach and pink rose. I think the colours here are quite similar to the pink rose one. Here is the one i got. I believe the full product is much sturdier and heavier. I personally love the mix of these colours. 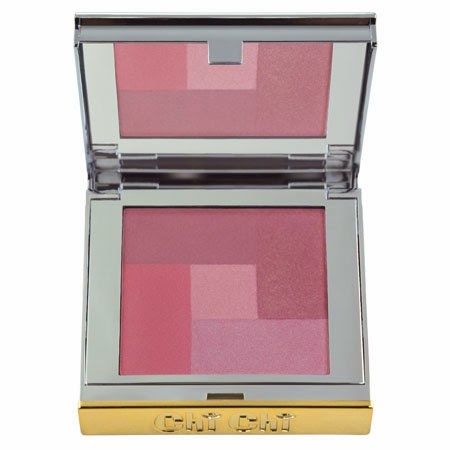 I get great pigmentation on my cheeks with this and the colour lasts throughout the busy day. I was actually very surprised at the quality of this blush. The full product. I will definitely purchase one once my sample runs out! 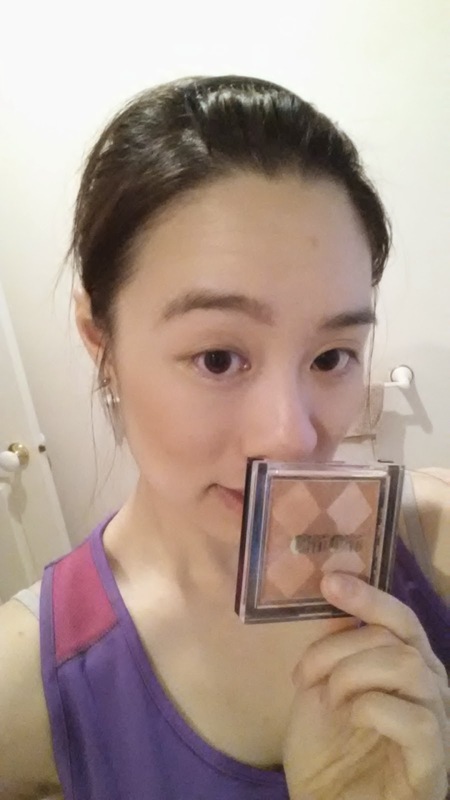 Just finished going to the gym here haha ^^" But i'm putting this blush in my top 5! I'm pretty much using this every day now! Will i purchase again: As i said before, i'm definitely going to purchase it! I can't really say anything bad about this blush and i think it's one of those products which are under hyped. Just really want to share this great find with everyone! <3 Keep blushing!